As I have discussed here before, water is a very important part of beer production. 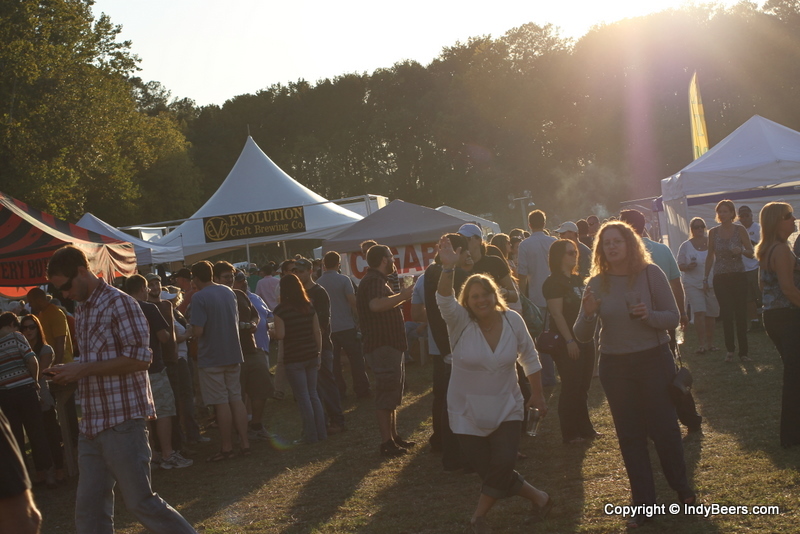 Any well established brewing company will go to great lengths to secure and protect its water supply. It turns out that Sierra Nevada brewing is sitting on a water gold mine. Sierra Nevada Brewing Co. has learned it can supply most of the water the brewery will need from a well on its property in Mills River. In January, the California-based company announced it was building an East Coast expansion facility in Western North Carolina, and initial plans called for the company to purchase water from Asheville, whose water lines serve the site. After the announcement, Sierra Nevada decided to drill for water at Ferncliff Industrial Park, where the company has purchased 100 of the park’s available 262 acres for development. On the second attempt, officials tapped into a dream water source. According to Stan Cooper, who will co-manage the Mills River plant, the well will generate about 160 gallons of water per minute, which is roughly 50 gallons a minute more than Sierra Nevada needs for the brewing process. The water source is a good, pure one, and Sierra is going the extra step to protect the well. Sierra Nevada has lined the well, which is only about 500 feet from where the main building of the facility will be, with stainless steel — an expensive process but one that ensures higher quality water over time. It’s good to see that they are doing this with an eye towards conservation, as well. While the brewery appears to have plenty of what it needs with regard to water supply, it will place great emphasis on conservation. He said Sierra Nevada estimates it will churn out about 1 gallon of beer for every 2½ to 3 gallons of water it brings in during brewing, compared to the 10- or 12-to-1 ratio of some other breweries. 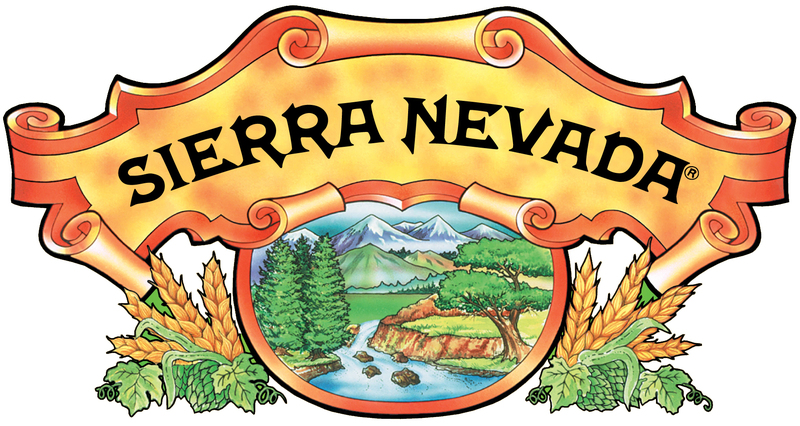 Sierra Nevada also plans to have an anaerobic wastewater digestion system on site, recovering bio-gas — a natural byproduct of the process — as an energy source for the brewery. It also has tentative plans for a unique rainwater utilization program. “We definitely want to be good stewards” of the land, Grossman said.